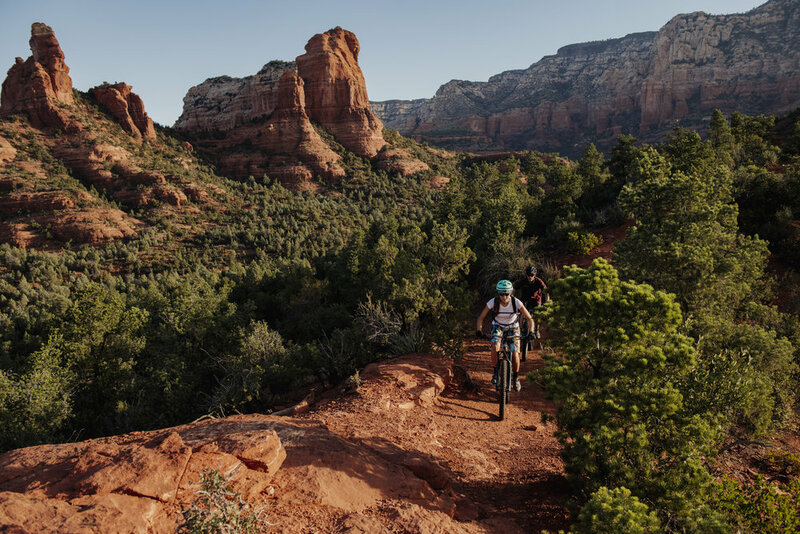 Do you want to learn how to flow on Sedona’s premier trails? Our local team of MTB instructors have hand selected our favorite local loops that we love to ride right from Over the Edge Bike Shop. These loops have something for everyone with plenty of features to challenge any rider. Instructors will stop and session important features which relate to fundamental MTB skills. Learn how to flow over these features with ease to develop a new tool kit of skills…and some new friends. Group sizes will be kept small to insure individualized attention. 6-1 instructor to student ratios. Ready to Ride? Register online with our link below or call our toll free number!